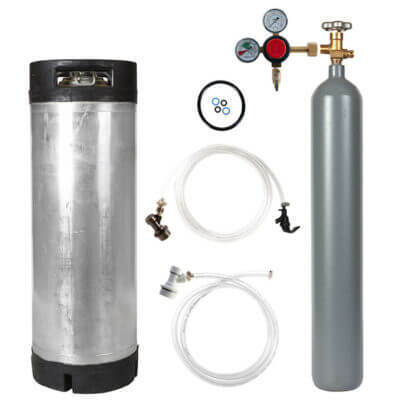 We are proud to share the latest in on-the-go stout beer enjoyment: the travel-friendly nitrogen stout beer mobile party keg kit! 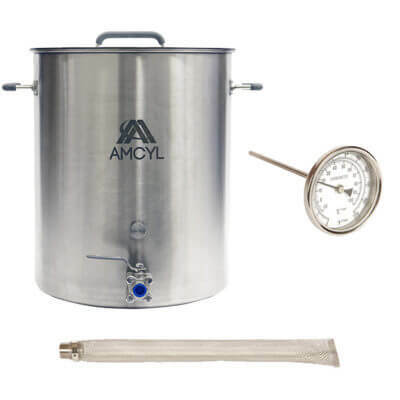 The the best of everything in one complete package for the dedicated traveling homebrewer. 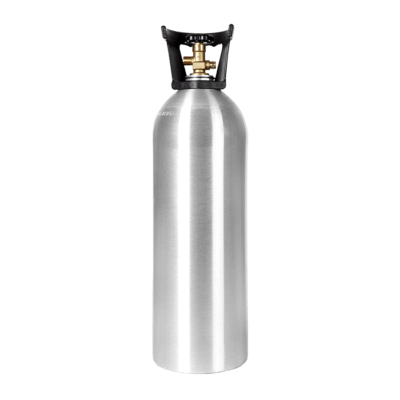 Heading to your summer beach parties, camping, tailgating, or just wanting something simple and ready to go, this is your answer! 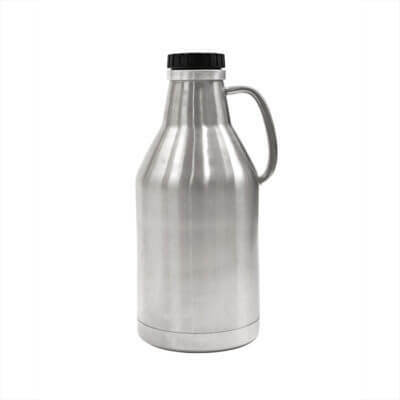 Every piece was picked to deliver great stout flavor and pour glass after glass while keeping it cold on the go. 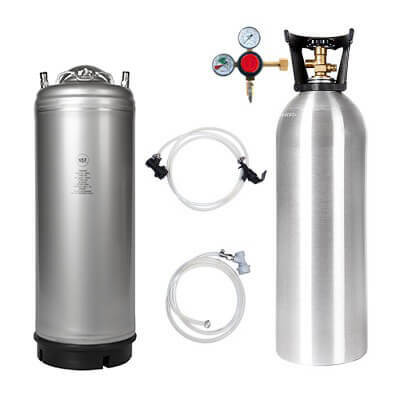 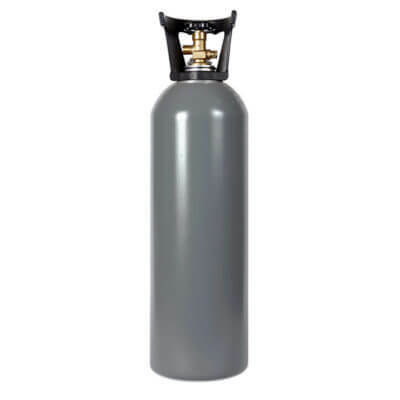 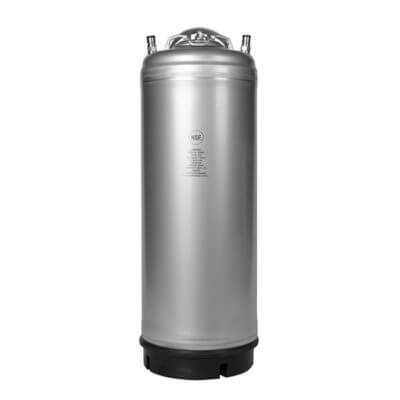 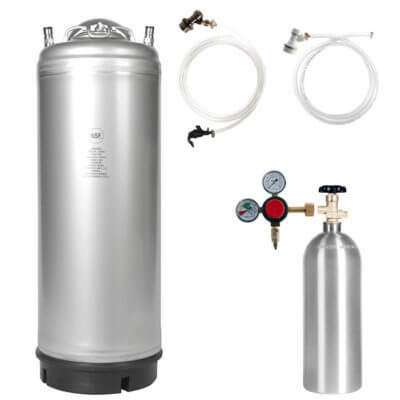 Our nitrogen stout beer mobile party keg kit is packed with quality parts: new 2.5-gallon ball lock keg, new, light aluminum 22 cubic foot nitrogen tank, premier quality stout faucet, all lines and connections, and a custom-fit neoprene keg parka jacket to keep the chill in for hours. 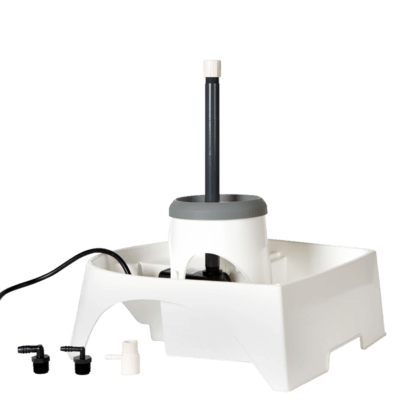 Portable, easy to use, and fun to serve! 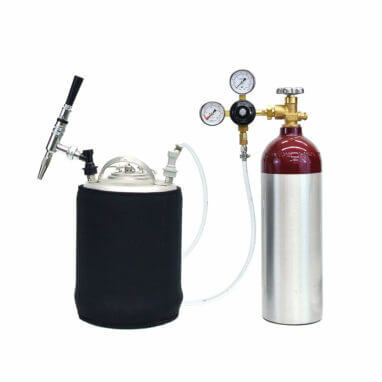 Looking for an even faster way to infuse your brew? 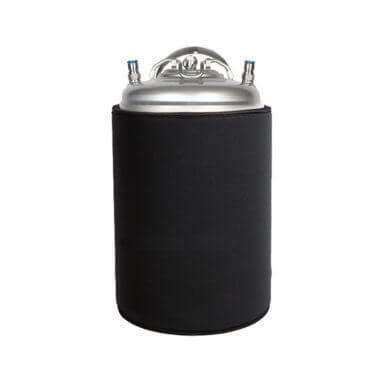 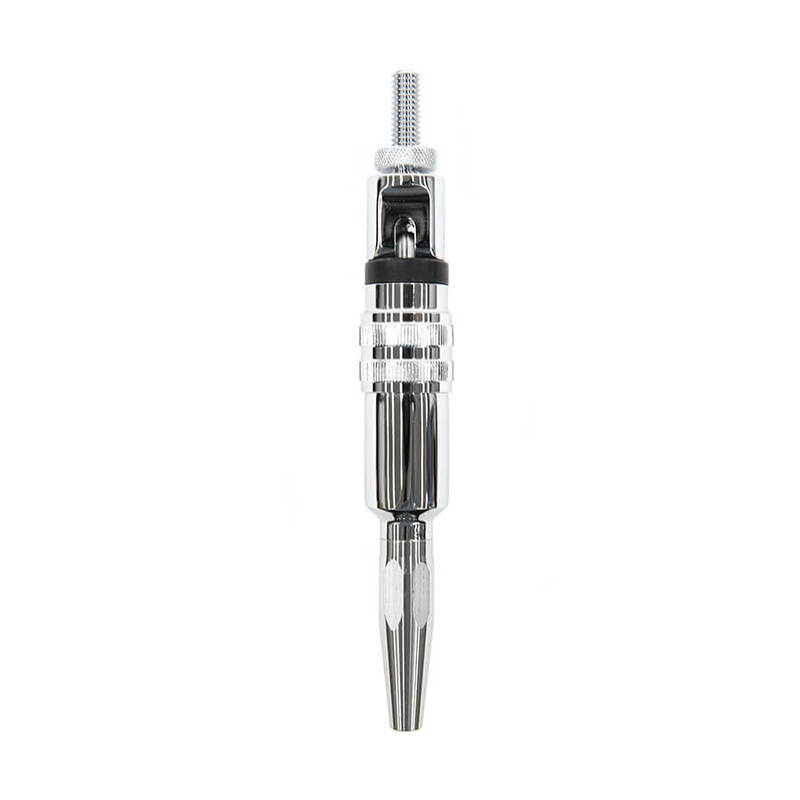 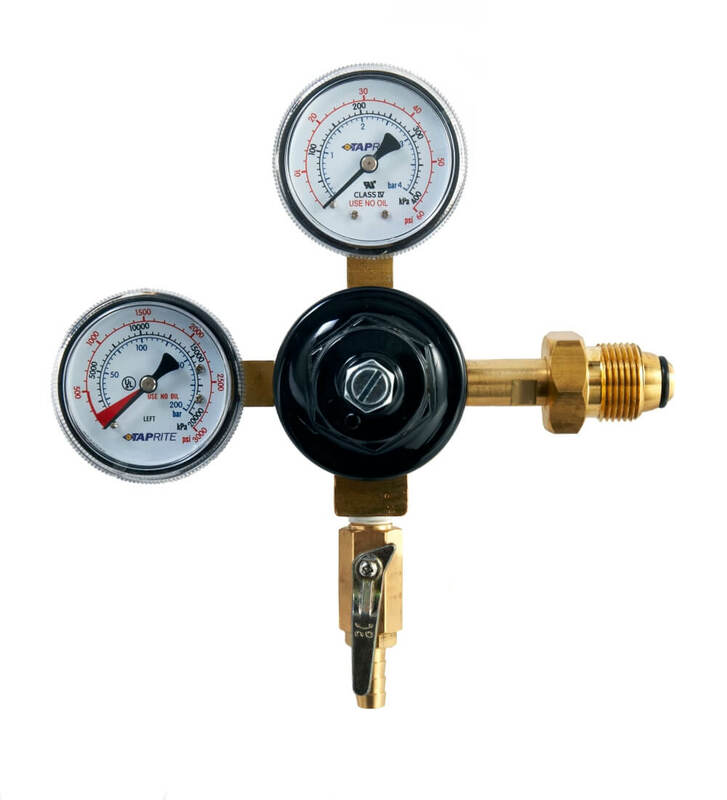 We recommend adding a nitrogen infusion keg lid with 0.5-micron diffusion stone. 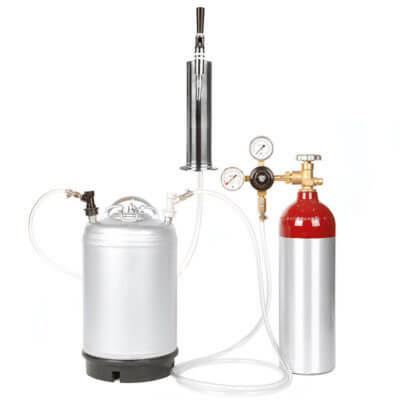 This is the perfect way to quickly infuse nitrogen into your brew from the bottom up in just 3-6 hours and keep that amazing cascade flowing!